You Can Play Hymns is a great teaching tool for anyone interested in learning keyboard skills. Because of its careful and orderly presentation, it can be used effectively by both young people and adults. 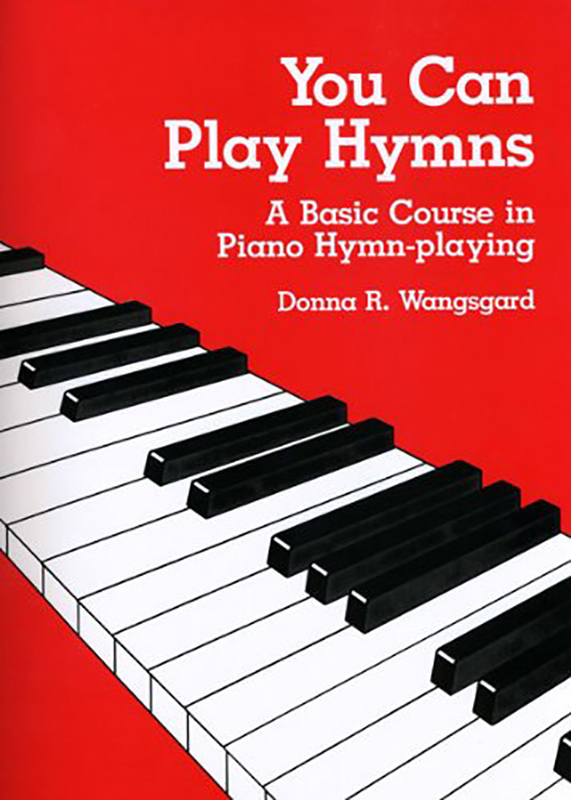 The course uses hymns as the basic study material. The book’s basic approach is to use simple triads in the left hand with the melody played by the right hand. 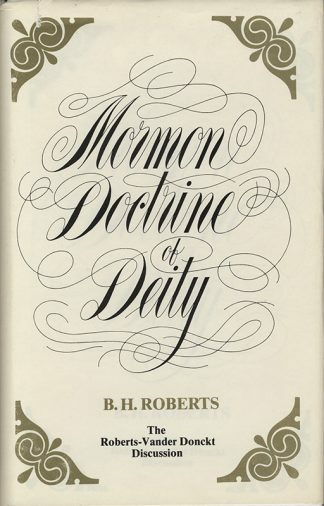 Each of the fourteen lessons contains a review of the preceding lesson, new concepts, vocabulary, discussions and exercises, review questions, practice instructions, and study aids. 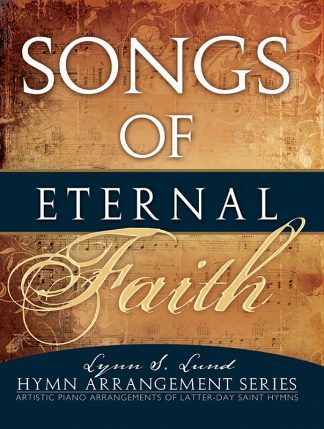 It includes 26 well-known hymns including Glory to God on High, The Lord Is My Shepherd, I Need Thee Every Hour, Abide With Me, Onward, Christian Soldiers, America, the Beautiful, I’ll Go Where You Want Me to Go, and Sweet Hour of Prayer. (Performance level: similar to books 1 and 2 of the John Thompson series books 1-5; Bastien Piano Basics, books 2, 3 and 4; Alfred’s Basic Piano Library, books 3, 4, 5 & 6). It’s a well-written course suitable for both piano-lesson students and do-it-yourself learners!